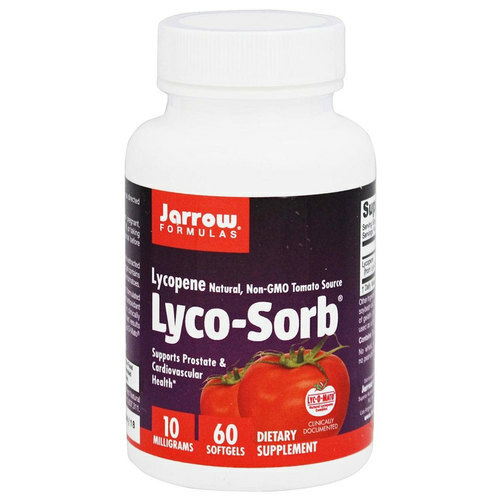 Jarrow Formulas Lyco-Sorb is free of some common allergens such as dairy, egg, gluten, fish and shellfish. Advertências: Contains soy. If you have a medical condition, are pregnant, lactating, trying to conceive, under the age of 18, or taking medications, consult your healthcare professional before using this product. Keep out of reach of children. Notas: Dairy Free. Egg Free. Gluten Free. Fish Free. Shellfish Free. Recomendações de uso: Take 1 to 2 softgels per day, or as directed by your qualified healthcare professional.